My quest for the best black leggings was an unexpected one. 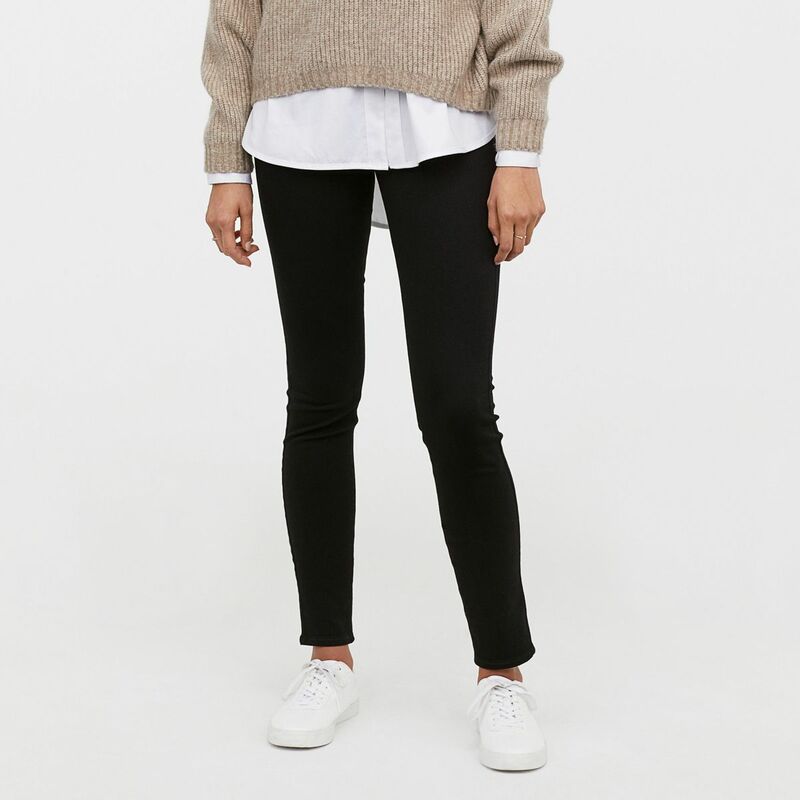 I've never been one for the stretchy pants, but upon seeing how much everyone else depends on and obsesses over them—not to mention the fact that stylish girls are now using this outfit combination IRL—I thought it time to investigate. 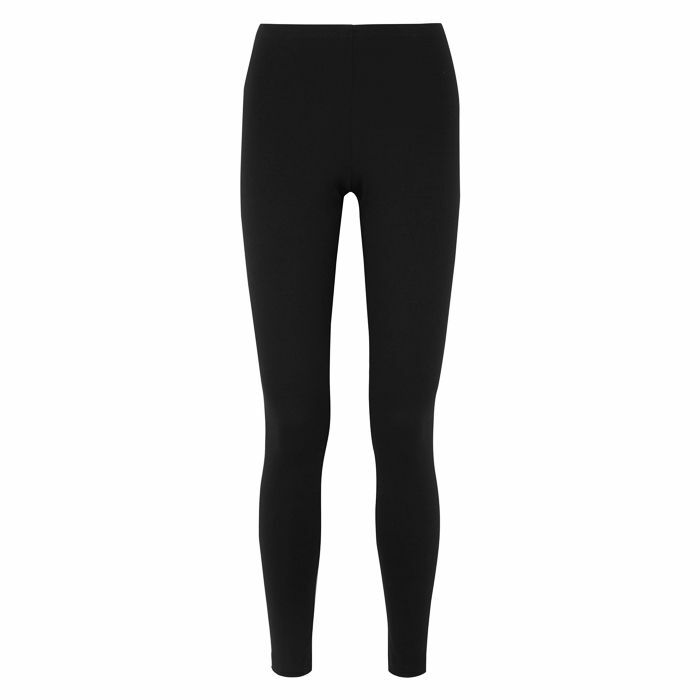 As a woman who wouldn't be caught dead in a pair outside the house (even the sad-looking ones inside my house should be arrested for crimes against fashion), I found this quest was about finding not only the best black leggings but also the versions that are good enough to convert a self-confessed leggings hater. What I was looking for? 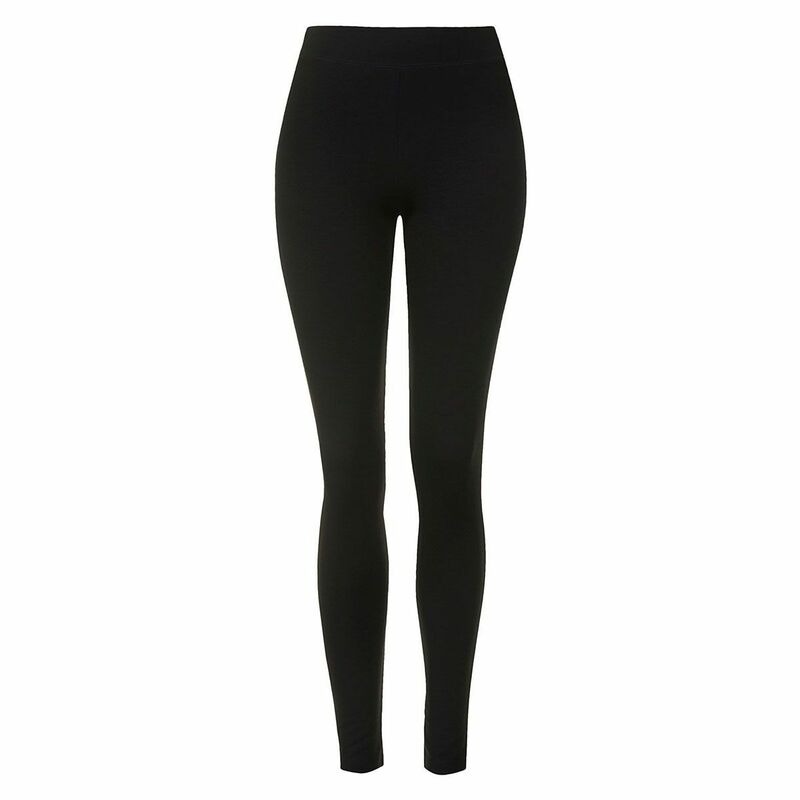 Leggings that lift and skim and do wonderful things to my otherwise not-so-wonderful legs. It's the super-soft fabric (Full-On Luxtreme) that still looks brand-new—even after a year of wear. 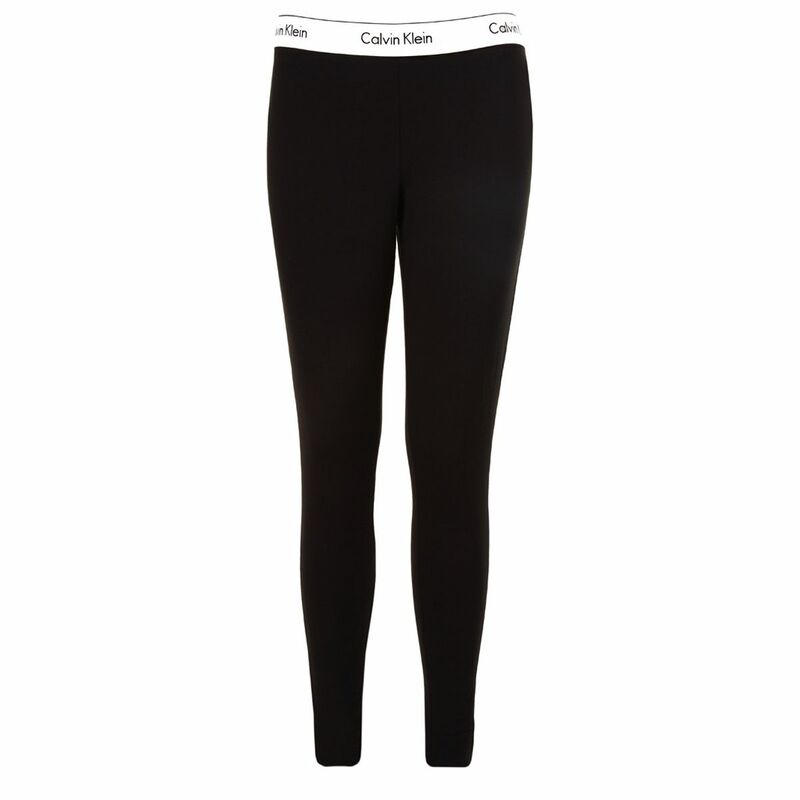 These leggings also offer great support and coverage. 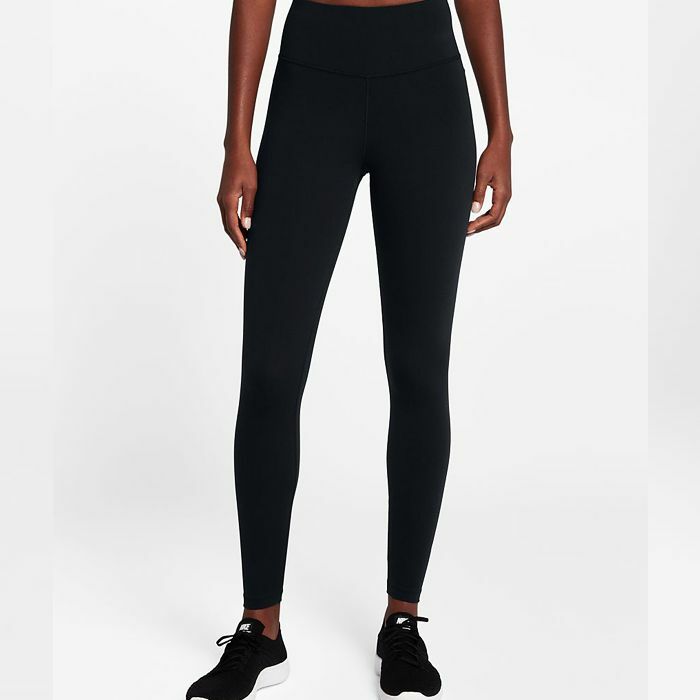 They have a high-waisted, super-flattering stomach panel that really helps to create the coolest workout-to-going-out leggings of them all. This silhouette is a signature of the brand's, so you can find them in different colours and patterns too. 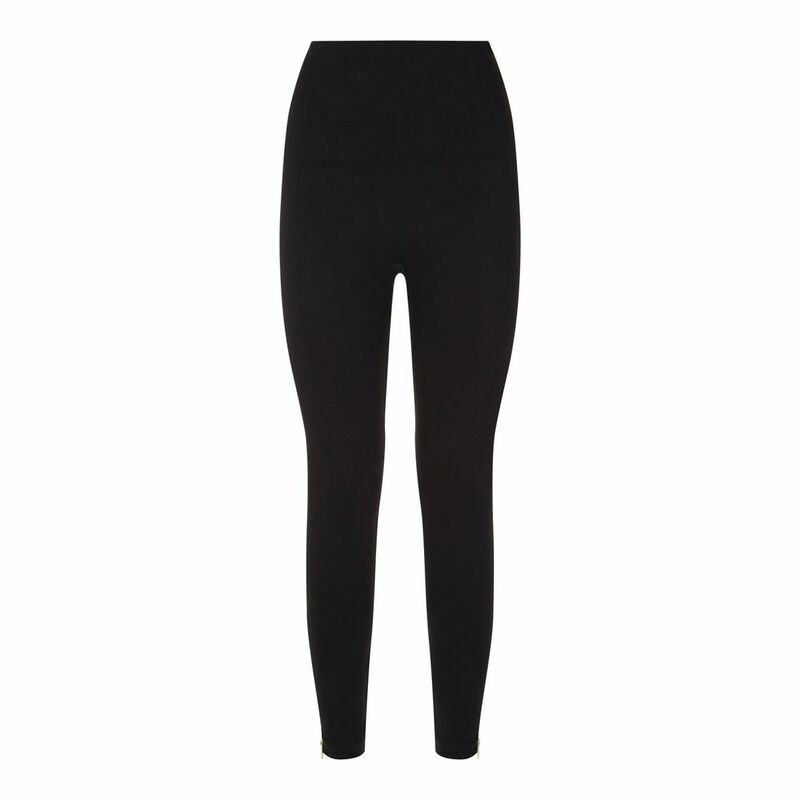 Don't be scared, Spanx has an array of leggings to choose from with different levels of compression, each claiming to "shape" and "hug" rather than, erm, cut off your circulation. And the "Look At Me Now" style is the brand's best-selling. Boasting a double-layer, high-rise waistband which acts as a clever tummy-flattening panel, and could be considered very beneficial on a bloated day. I found that the common thread throughout the chosen black leggings in this story is that they all share hidden, thick elastic waistbands. Winser London is no exception. These have a slight sheen to them, which made me more inclined to wear them after dark. I'd recommend you size down by one or two to avoid a saggy back-of-the-knee and under-bottom. So instead of my usual 12, I'd (happily) opt for an 8. 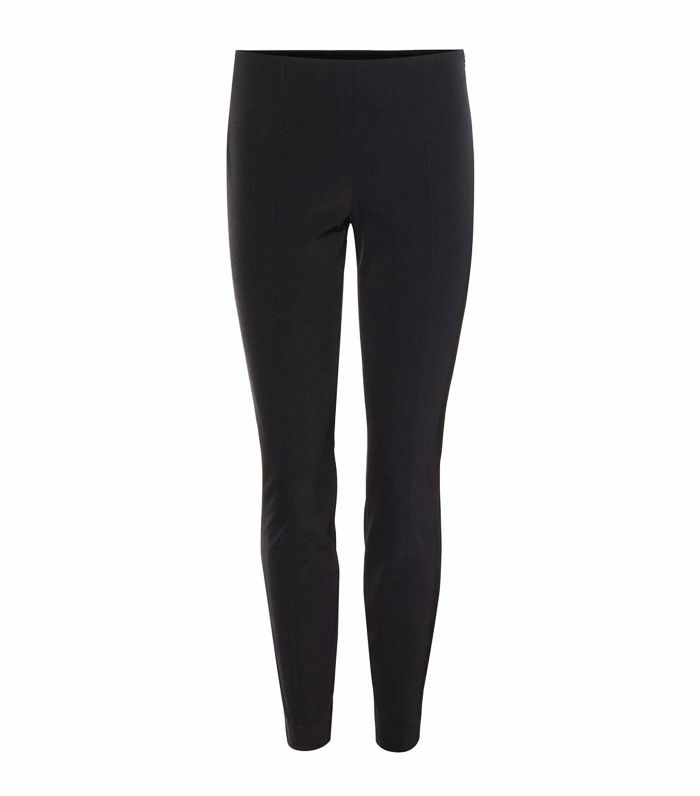 H&M's basic black leggings are favoured by fashion insider like Natasha Ndlovu of Natasha Bisous, but they're also a bit of a secret source for quality cut-price treggings. Also, it's excellent that they tend to go up to a size 18 or 22 in most iterations. Joseph's top-notch leather goods have a solid reputation in the industry, and it's the slimming, pull-on, elasticated-waist classics that have fashion girls investing in a pair for life. 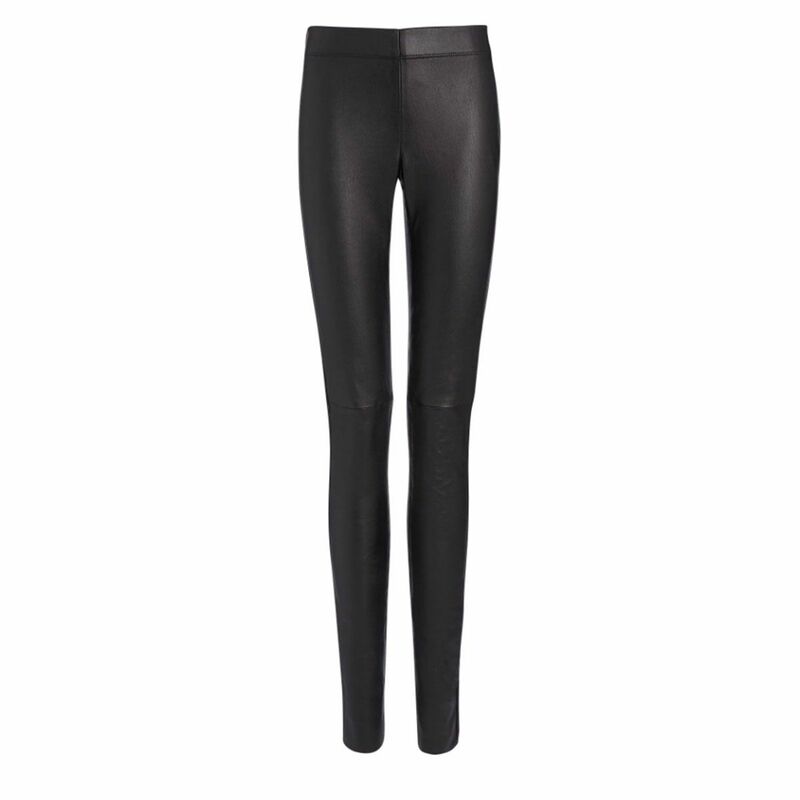 They're pricey, yes, but if you're a leather-trouser girl through and through, it's a cost-per-wear calculation you should make. Logos aren't out of the picture. 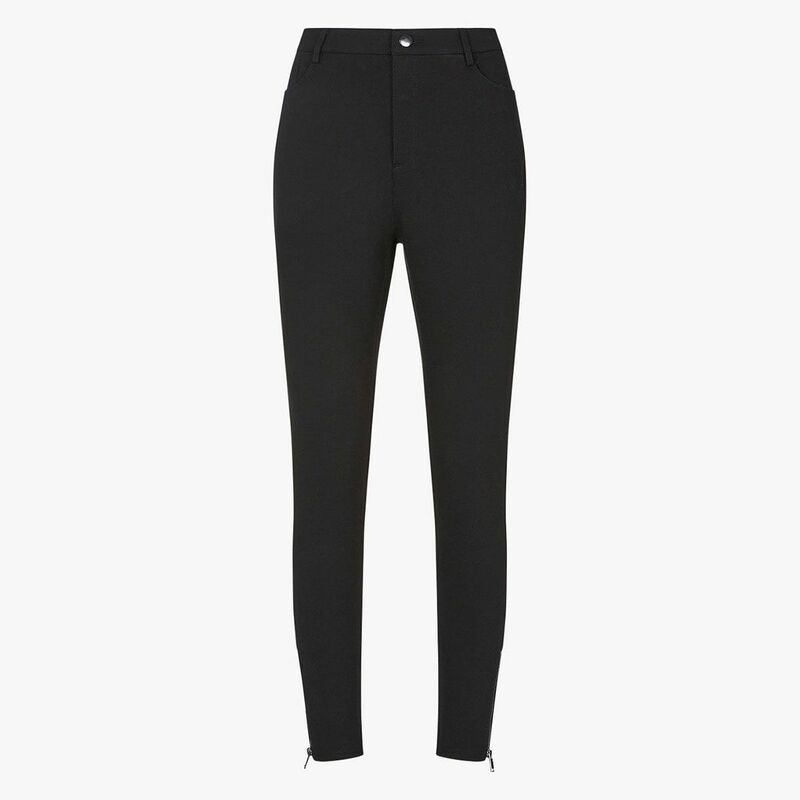 We know, we know, these are more than we'd usually spend on something so casual, but these luxurious leggings from The Row promise a super-sculpting, second-skin fit. 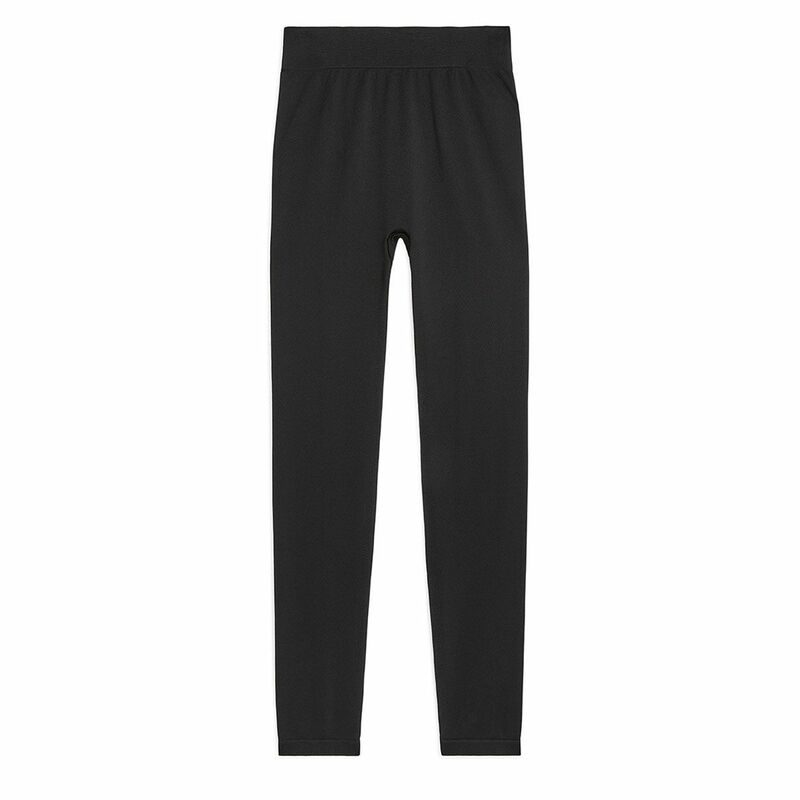 While some cheap leggings can be unflattering, you can't beat ASOS for its high-rise, super-soft option that comes in at just £8.